The PCs plan to spend $155 billion in 2018-19 compared to the Liberals’ $153 billion. 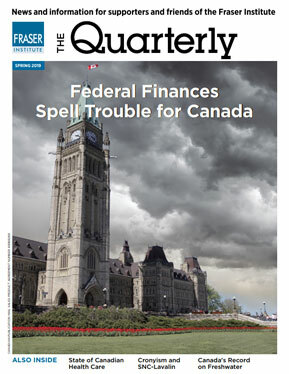 With economic growth slowing and a goal of balancing the budget by 2015, Finance Minister Jim Flaherty will have little fiscal room for major new initiatives in Thursday's federal budget. The risk is that the Conservatives continue with their fondness for new and/or expanded tax credits which have been sprinkled through federal budgets over much of the past five or six years (i.e Working Income Tax Credit, and tax credits for family caregivers, children's arts and fitness, and volunteer firefighters to name but a few).